Ember Greene and Trudy Parker met during their college years and on the night that they meet at Shot Therapy to reconnect, Embers’s life begins to change. For six years, Ember has closed off her heart, moving from one man to another, trying to feel something other than her own pain and guilt. Little does he know that the challenge will change both their lives, but when Embers’s secret is exposed, will Colt be able to accept it and trust her, or will Ember go back to her old ways and leave Colt broken? 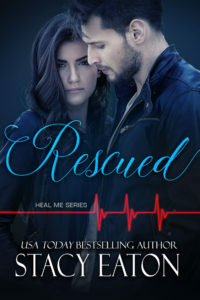 ***NOTE*** Cured was previously published in the Amazon Kindle World under the title of Cured by Love based on Melissa Foster’s Remington Series. It was updated and renamed in 2018. A New Year’s Kiss with a stranger will turn Pediatrician Walker Hunt’s world upside down. Even more so when he is called into the hospital for a drowning victim and finds out it is the son of the woman who changed everything for him. Jasmine Willows is done with her husband and his cheating ways. A single kiss with a man she doesn’t know seals the deal and the divorce papers are served. When her son falls through ice and is clinging to life she comes face to face with the man who gave her the inner strength to move forward. Can the two of them find the sparks they shared, or will the incident with her son send them in opposite directions? 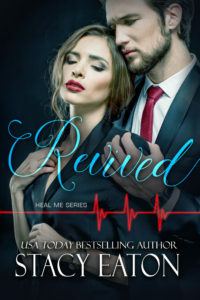 ***NOTE*** Revived was previously published in the Amazon Kindle World under the title of Cured Revived by Love based on Melissa Foster’s Remington Series. It was updated and renamed in 2018. 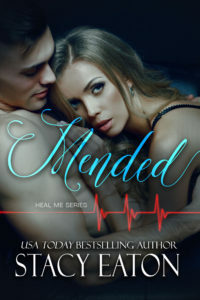 ***NOTE*** Mended was previously published in the Amazon Kindle World under the title of Mended by Love based on Melissa Foster’s Remington Series. It was updated and renamed in 2018.